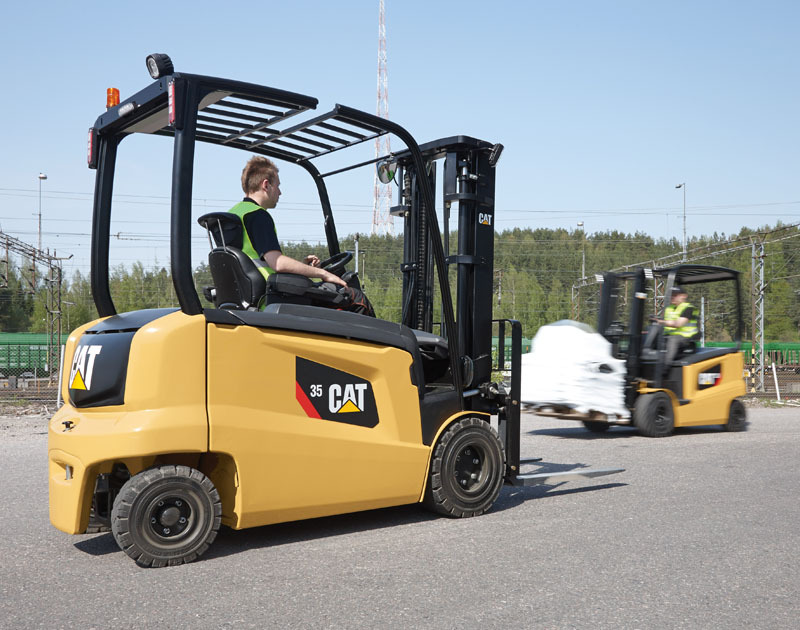 Cat Forklift Trucks Bristol | Konecranes Lift Trucks | Sales, Hire and Used. Impact Bristol has been serving the South West for thirty years and has, in that time, built an excellent reputation for the exclusive supply and hire of Cat lift Trucks to customers in Bristol, Gloucester, Swindon, Southampton, Bournemouth and the wider areas of Avon, Wiltshire, Somerset, Cornwall and Devon and the whole South West. At our main depot in Melksham, Wiltshire (UK) we have an extensive range to buy (new and used) or hire of Counterbalance forklift trucks and warehouse equipment including Konecranes Heavy Lift Trucks, Reach Stackers and Container Handlers which is kept ready for immediate delivery, for both purchase and contract hire. All forms of equipment need to be maintained on a regular basis for them to operate safely and effectively and to keep downtime to a minimum. It is therefore paramount that your supplier can deliver the level of service support you require. At Impact Bristol we pride ourselves on the excellent service we provide to our customers and work with you to tailor service contracts to suit your specific requirements. It only takes a phone call for us to deliver the machine to your site and another when you have completed your project for us to collect. Whether you are looking for a new or used forklift truck, short term forklift rental, fork truck operator training or forklift service and parts please contact us at the Bristol forklift depot to find out how we can reduce costs, increase your productivity and offer you the flexibility you need for your business!